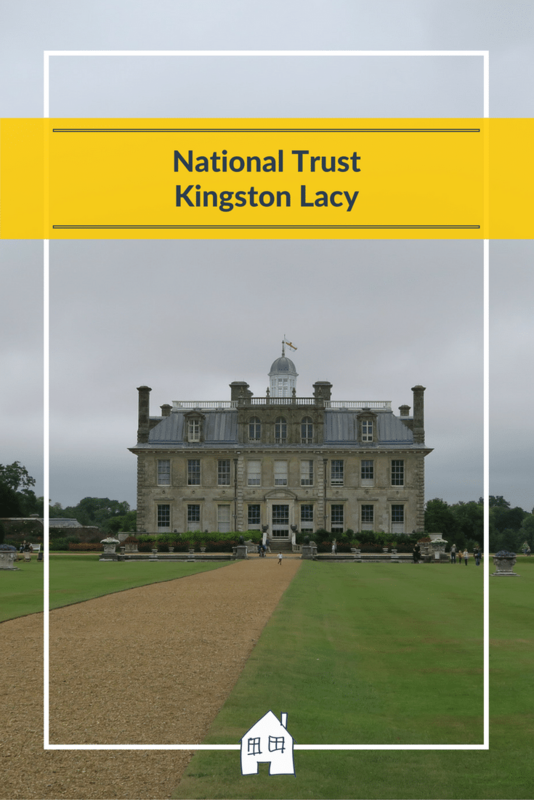 Whilst on holiday in Shaftesbury we visited Kingston Lacy National Trust, which is near Wimbourne Minster in Dorest. 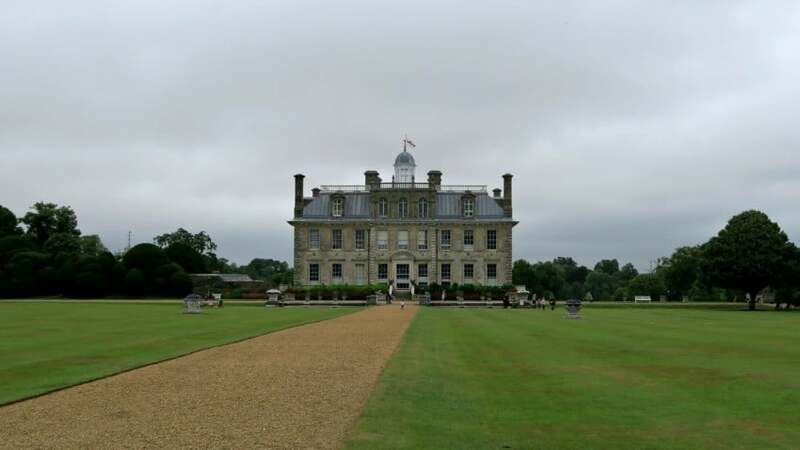 Kingston Lacy is a lavish family home, which was built in between 1663-1665, to resemble an Italian Palace. 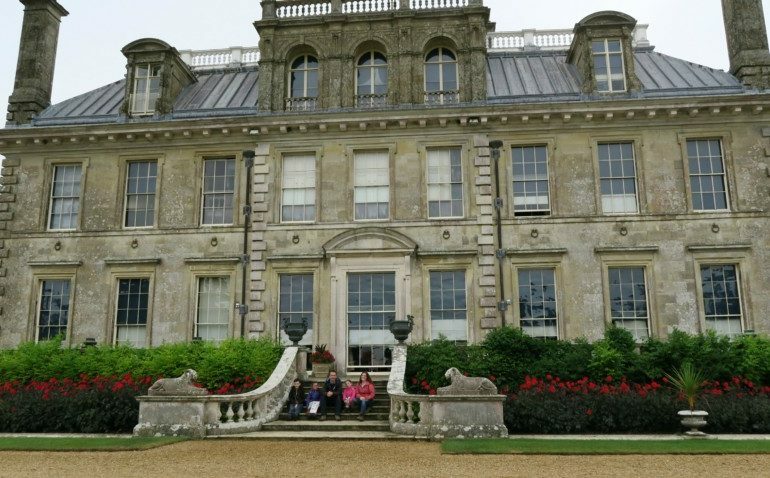 As it was the school holidays, Kingston Lacy had put together an activity pack for the children to complete. 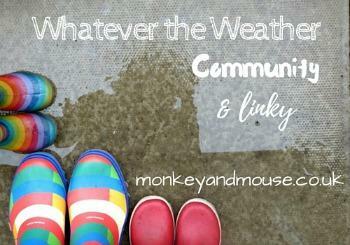 Full of things to look for, ideas of activities to do, and questions to complete. It was pretty hard to do, even for us adults! They had small pictures of things the children needed to look out for, one of them was part of a painting in the main house, well the house is full of many many paintings!! However it did keep them amused for a little bit. 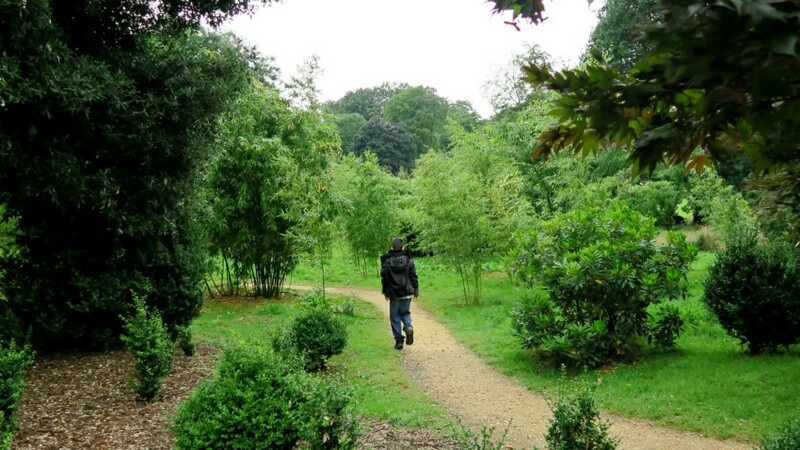 My kids love to explore new places, and Kingston Lacy gives them lots of grounds to do that in. 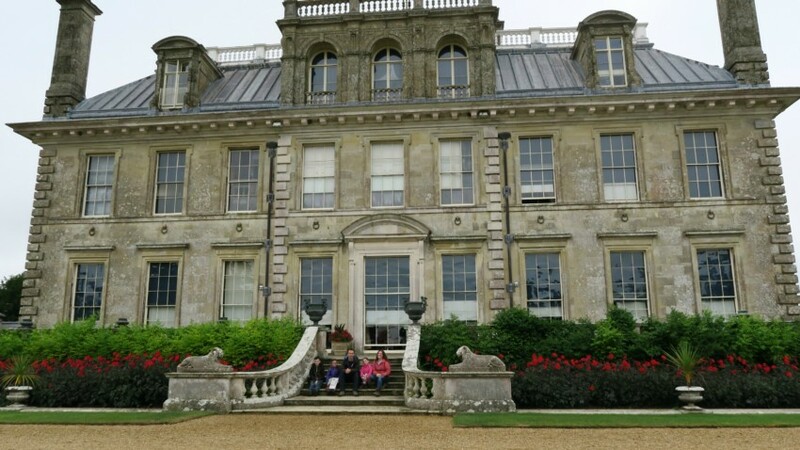 Some parents worry about taking their children to places like Kingston Lacy, but the children were very welcomed from the moment we arrived and all the staff were really lovely to them. 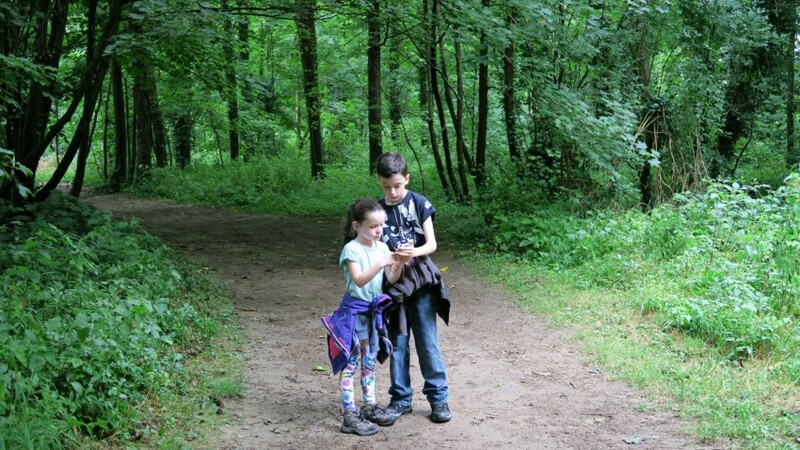 With lots of areas to run around, we headed off to explore, Japanese Gardens, fallen trees and woodland areas. A little bit of connection for a quick Pokemon check! 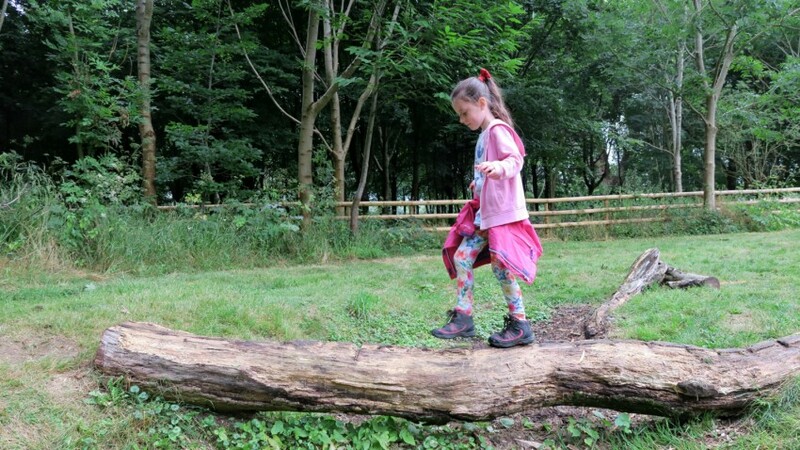 Kingston Lacy have created a trail through the woods, and within our kids activity pack there was a perfect spot to stop and take in the view. 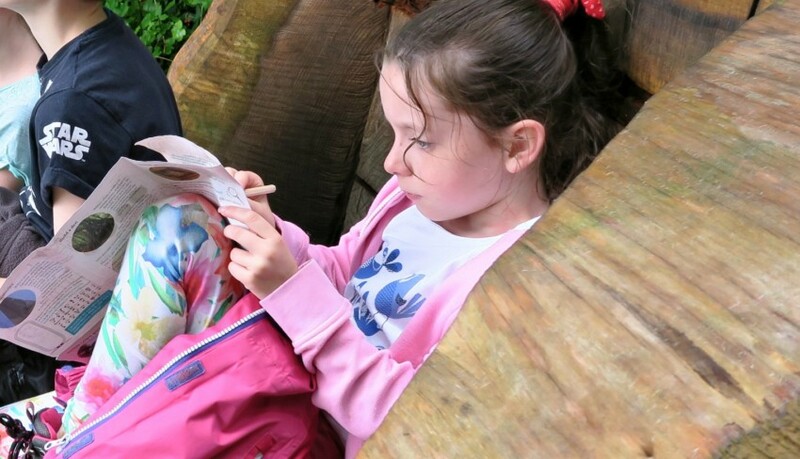 My little artist Lily quickly got her activity pack out and pencil and started to draw Kingston Lacy house! 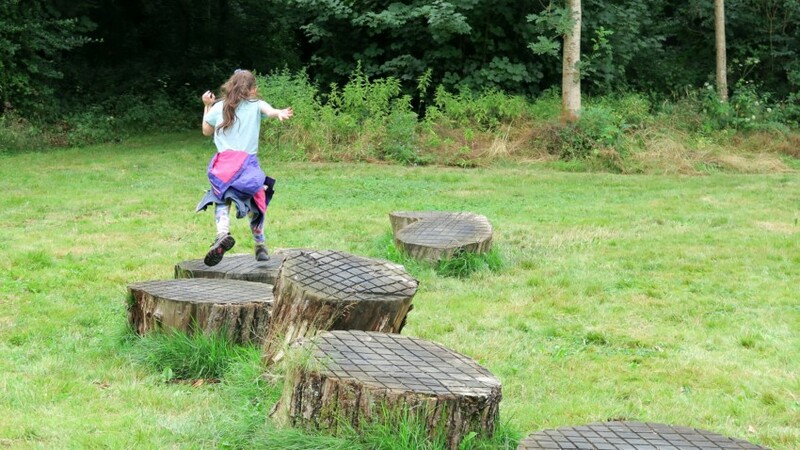 Further along the trail, we came across the play area, a natural play park filled with wooden play equipment and plenty of space to run about. 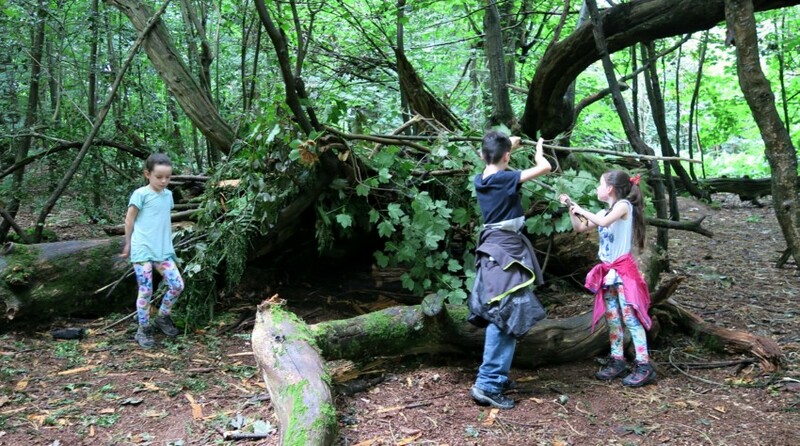 In the activity pack it said to build a den in the den area……we thought we had missed it, but it was right at the end! 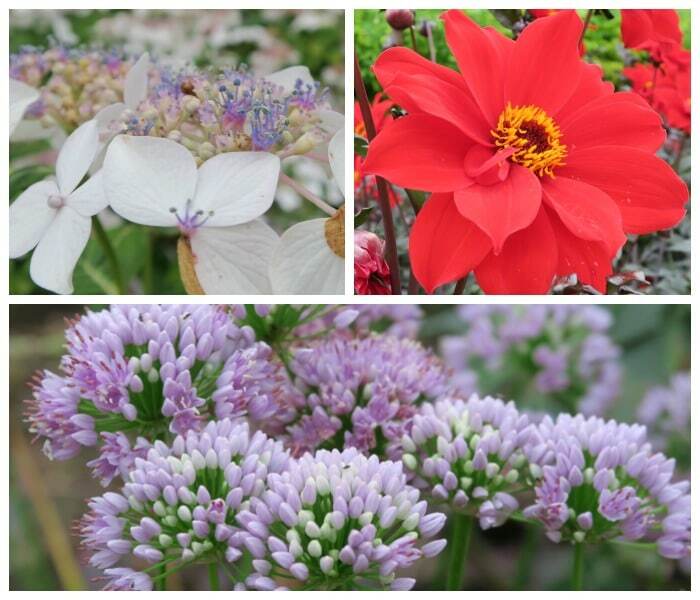 We didn’t explore the more flower gardens but with 8,500 acres I didn’t think we would see everything, but dotted around are some beautiful flowers. We braved taking the kids inside the house, we have never done it! I am sure I am not alone in worrying about posh places, kids and things breaking!! However all the staff inside the house were lovely, and interacting with the children. They answered their questions on what things were, and trying to help them with their activity pack. and do you know what…..? 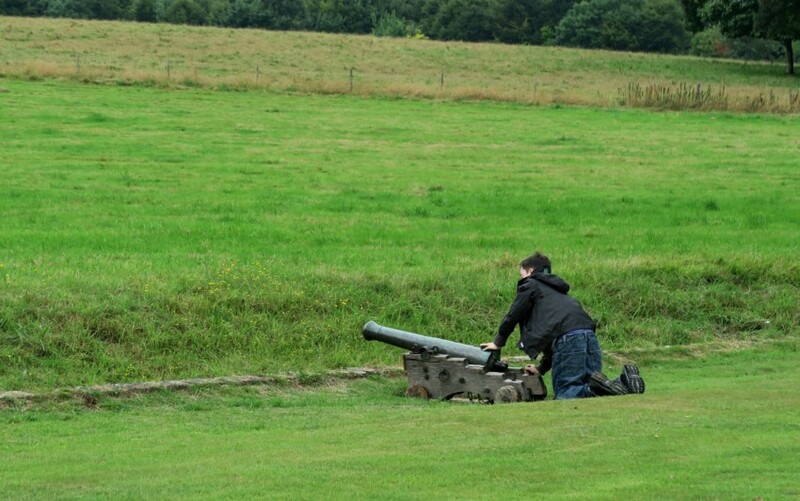 They never broke anything!! 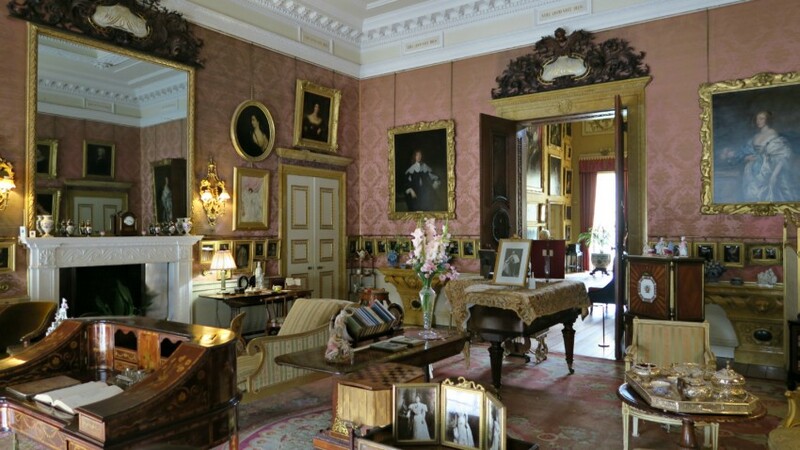 We really enjoyed exploring the house, it was nice for us to be able to go inside and look about. Tyler loves history, so this was right up his street and enjoyed learning all about the house, and the history surrounding it. 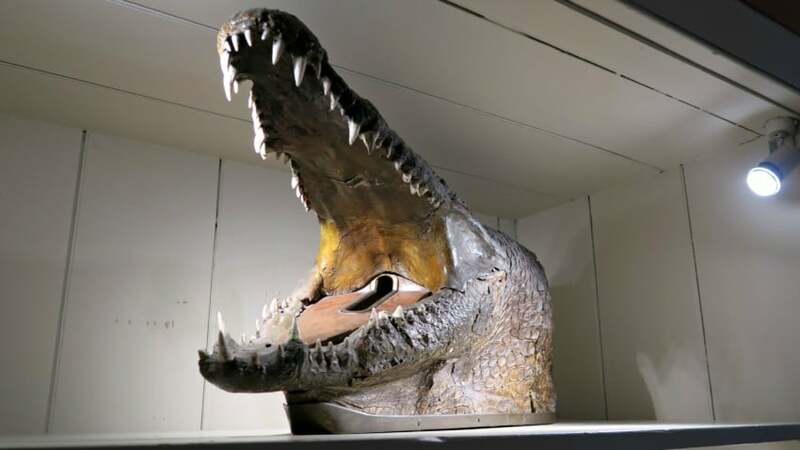 Things like crocodiles with gun holes in them for hiding in, appeal very much to my son!! 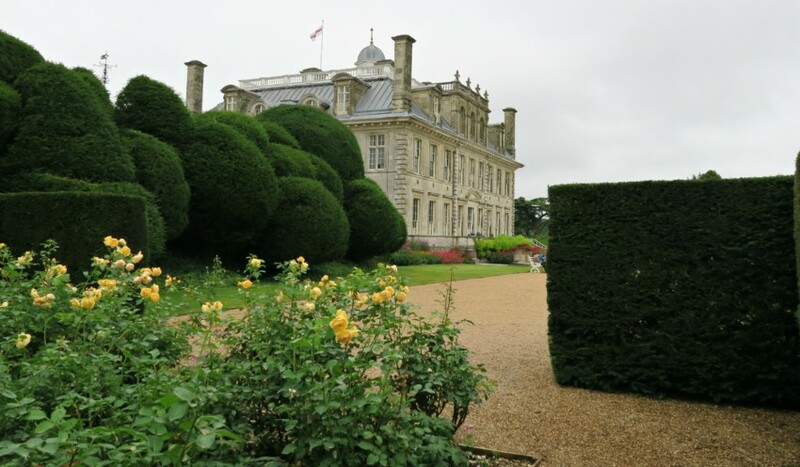 We had a lovely time at Kingston Lacy, and were making the most of our National Trust membership this year! 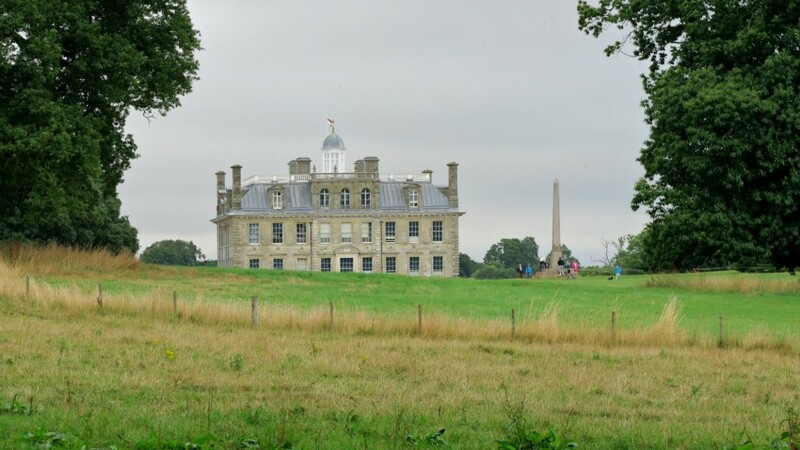 Have a look at the other National Trust places we have visited. They are always a good bet for entertaining the kids in the holidays! What a beautiful place. It looks like you all had a fantastic day. I love NT properties and so do my children (not that my 9yo son would admit to it!) 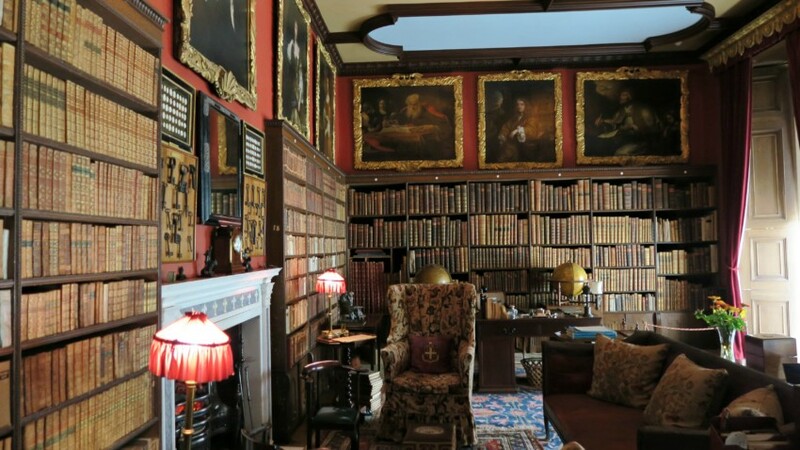 We’ve generally found that they’ve been really welcoming to the children, apart from one incident, and they’re not the stuffy museums that people perceive them to be. A simply stunning home. 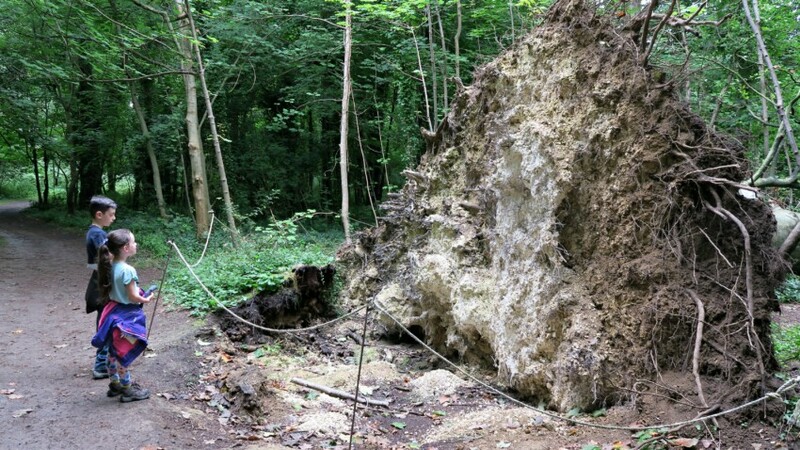 It is so elaborate and wonderful to see how beautifully the National Trust have maintained it. It is only when you visit places like this and think about the costs involved that you realise why they charge as much as they do. 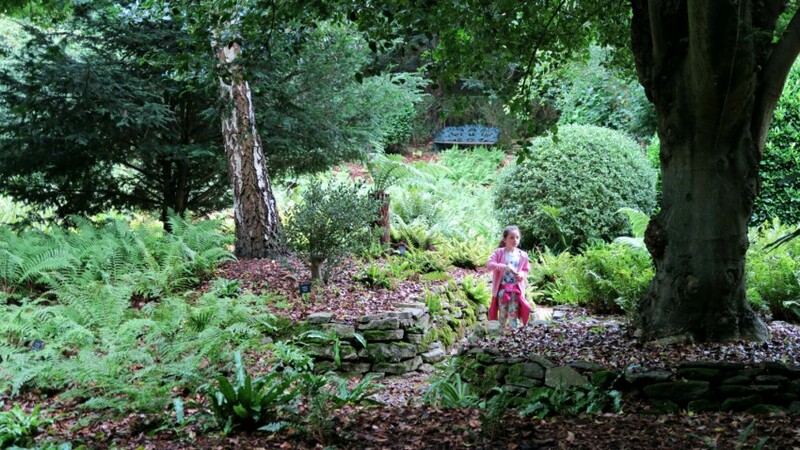 What a treat to enjoy those beautiful grounds and natural play area. Well done on a successful venture inside. Mine always head for the school rooms inside and give their presence away by etching their names on the blackboard! Beautiful photos, that house looks fabulous.